Blk. 60 Sec 4, row 1 from south end. 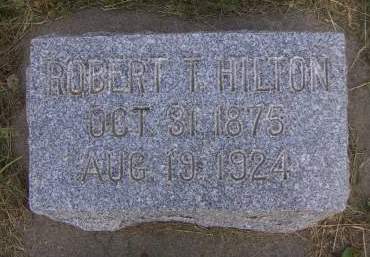 Searching for ROBERT T. HILTON in Sioux County Iowa?